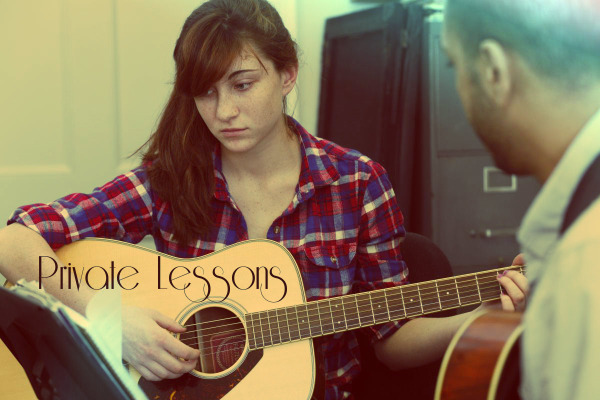 We are happy to offer private music lessons at all of our D/FW metroplex locations. Classes are set up around your schedule to accomodate your time. Guitar, Piano, Drums, Voice, Bass, Violin, Saxophone, Harmonica, Ukelele, Dulcimer, Trumpet & Banjo. *Each student is paired up with one of our qualified music instructors. Your lesson time is flexible. We will schedule a time that works for you. Your lesson time is guaranteed from week to week and month-to-month unless you tell us otherwise. You will keep the same music instructor for every private lesson. Commitment is on a monthly basis. We provide the tools you need, but you choose the direction you want to take. Building your strength in your music is our job, but we allow you to tell us how fast and how hard you want to work to reach your goals. We allow you to pick the music you want to pursue. Love old rock and roll? Perhaps more Top 40? Tell us what you love, and we'll build on that. Individualized attention to building your unique talents and skills. We want you to not only grow in your music education, we want you to love doing it. We do understand that scheduling conflicts can and will occur. Times can vary depending on the instrument you would like to learn, but we are flexible to finding a time that sticks with your schedule. Register online-Front Desk will contact you to set up day/time best for you.